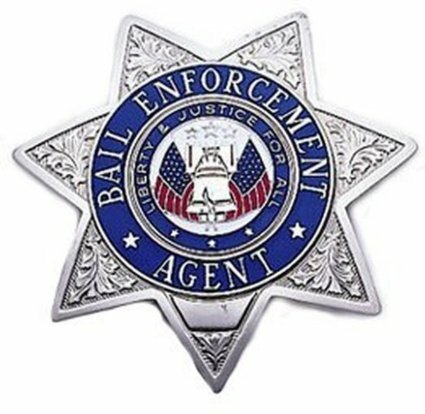 Mid Missouri Bail Bonds has agents located throughout the state to serve most of Central and Southern Missouri. Agents are available 24/7. For a list of available agents, click here.